Call our office today and schedule an appointment for one of our certified technicians to come to your home, or place of business. 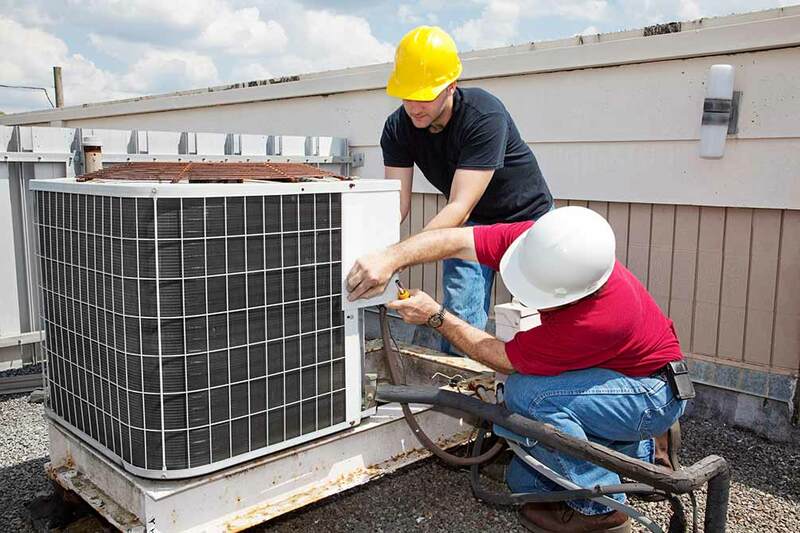 ​Escondido HVAC Pros are the authority in air conditioning and heating repair and installation services. When you adjust your thermostat, and things are not working, you need professionals with proven troubleshooting methods to find out what is wrong with your unit. That is why folks turn to us to get things back up and running. You want your HVAC system running right, and we are the best in the business. If you live in the Escondido area, pick up the phone and call our office today for a consultation, and we will get to work for you to address your needs. The California summers can be utterly brutal when the heat comes on. When you go to turn on your AC, and there is no cold air moving, you have got some problems. You need to call trusted professionals that know what they are doing. That call you make is to EVP. Just like the cars we drive, eventually your heating or AC unit is going to need repairs. Think about it. All summer long in the blazing heat, your AC works nonstop to keep the air inside your home nice and cool. Likewise, in the winter, you expect to have heat in the house to keep you warm from the cold air that blows in from the north. The point is, you have a unit, with moving parts, constantly working to keep you comfortable, and it’s only a matter of time before something wears out. So how do you know it is time for repairs? First, if your unit is not working at all, as in no readout on the thermostat, or you do not hear the system kicking on, it is time to call for repairs. Another indicator that you need ​some work done is if last year that your unit just was not cooling as well, or that it takes longer for the house to heat up. Has your energy bill been going steadily up? That is an indication of a unit that is no operating in an energy efficient manner. When you see these signs, call us, and schedule an appointment for repairs, and we will get up back up and running in no time. Last summer you barely made it through without melting with your current unit, and you do not want to go through that again this year. Putting in a new unit is a great way to fix a poor cooling situation. HVAC systems have a higher efficiency of operation than the ones made in past years, which means you save money when you install a new one. ​We can install a new heating and cooling unit for you in a variety of configurations. Before installing a new unit, you need to consider a few things. One of the most significant decisions can be how much you are willing to spend on a new system? Do you want a ducted or ductless system? How many rooms are you trying to heat and cool? All these questions are essential, and our trained professionals are there to help guide you to the best solution for your situation. Investing in a new HVAC system is a significant decision. While there are many “cheap” companies out there that promise low-cost installation, the concern then becomes what type of quality you are getting. 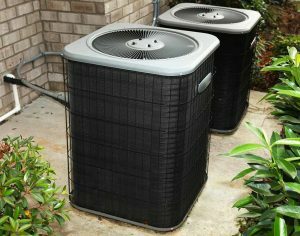 It is crucial to team up with professionals that are going to take special care to install your new unit right the first time so that you have many years of lasting service. The team at ​EHP are the caring professionals to call for residential, or business installations, where you will get a fair price for a high-quality install. You take your car to the shop for routine maintenance, and your heating and cooling system is no exception. Proper maintenance of your climate control system in your home is an essential part of being a homeowner. Whether your system is relatively new, or several years old, you need a company that knows how these systems work, and how to make sure they are running right. ​​EHP is that company for you. So, what type of things are done when performing maintenance on an AC unit? Our licensed technicians will run through a series of steps to test out different parts of your central air. We check such components as the coil and fan motor, to make sure they are operating within specified operating ranges. Many times, merely performing maintenance can identify a potential problem, before the entire unit fails. That means you can address issues before they become an emergency. Also, maintenance in the Fall and Spring each year gives you the confidence that your home is ready for the upcoming extremes of Summer and Winter. There are a lot of AC companies out there, so why should you choose ​us? The reason to choose us is that our reputation for quality parts, service, and installation services is widely known in the Oceanside, and North County areas. 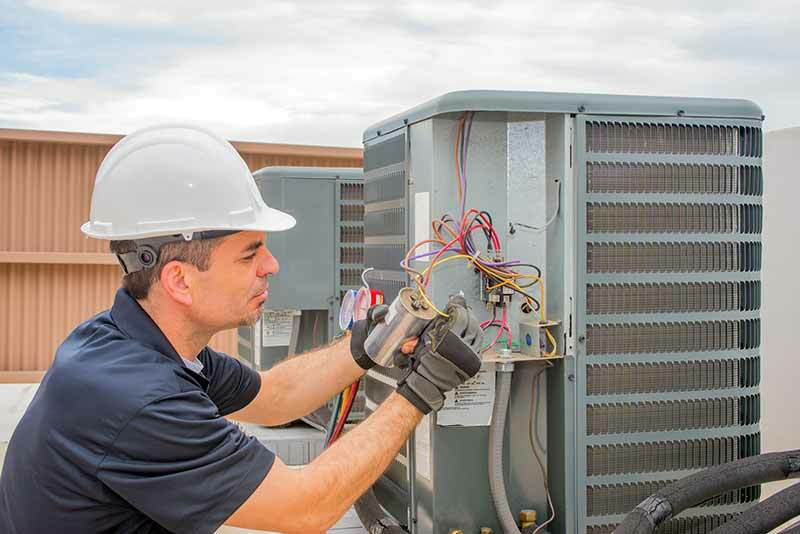 Businesses and homeowners know who to call when they are having problems with their AC and heating units. We have earned a reputation that when something is broke, we fix it, and fix it right the first time. You will get a haggle-free quote, with upfront honest pricing on your situation. Our primary goal is to do the job to your satisfaction so that you can get back to enjoying life. Want an incentive to call us today? How about a free quote? Call our office today and schedule an appointment for one of our certified technicians to come to your home, or place of business. You are under no obligation to obtain service from us.